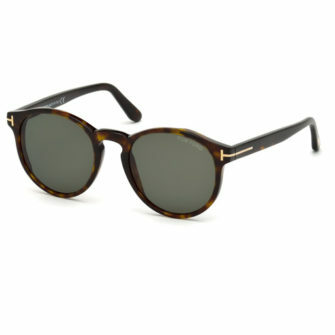 The Moncler ML0065 round eye sunglasses epitomise a solid and robust frame, which maintaining style and sophistication. 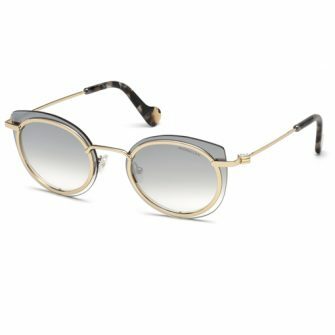 A classic design comes with mirror finish lenses with a Moncler logo across the board, and solid top bar. 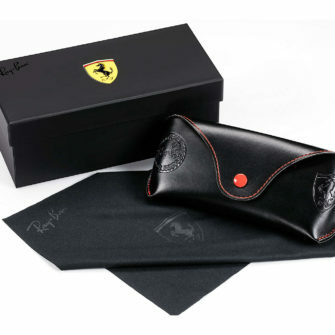 Moncler sunglasses come with a hard case, pouch, cleaning cloth and certificate of authenticity. The Moncler ML0065 comes in one size, 49mm. 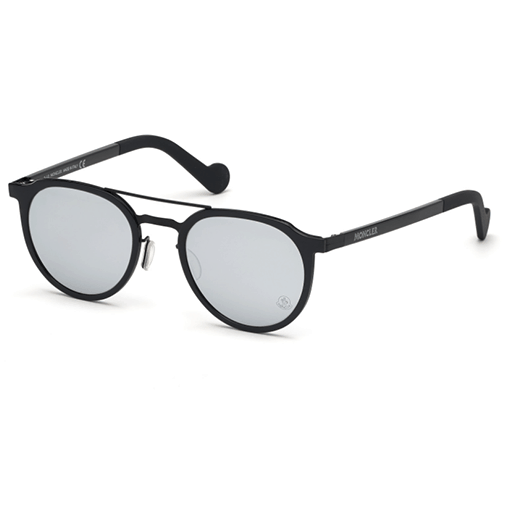 The Moncler ML0065 round eye sunglasses have a robust design, with solid structure and modern lenses. The frame comes with a solid bridge and top bar for extra sturdiness. 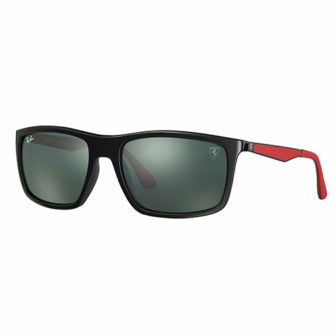 Flat temples sport the Moncler logo, with flat balled ear socks completing the frame. 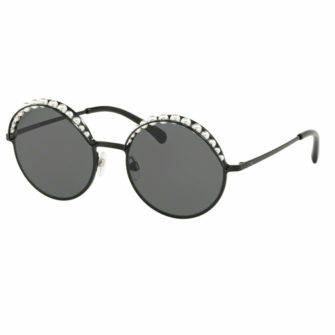 The frame is available in shiny black, grey and gunmetal, shiny pink, and shiny blue, with round eye lenses in coming smoke mirror, green mirror, and brown mirror.